You’ve probably noticed that the landscape or layout of the Google SERPs (Search Engine Results Pages) have steadily been evolving over time and there are now several parts of that landscape on which your website could appear. This evolution of the SERPS has transformed the way information is found and how searchers interact with 3rd party websites. For some searches (eg. 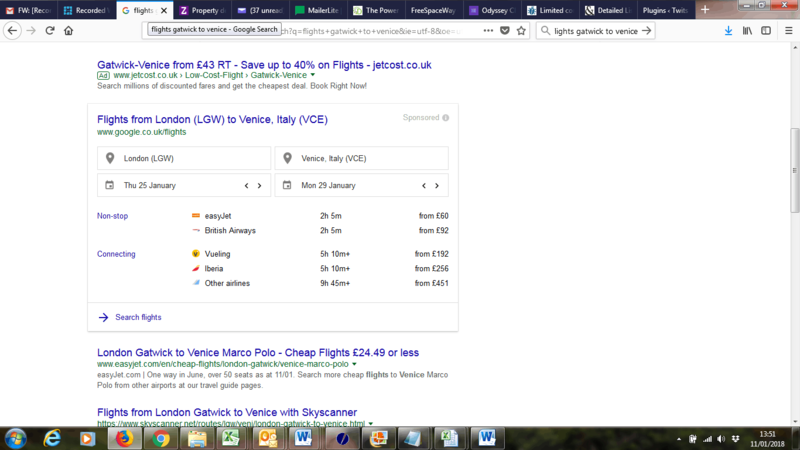 for flights or hotels) the SERPS have become a direct source of data and you don’t even need to click on a website to get the information you need. According to Moz in 30-40% of searches there is no click at all because the answer to a query is found within the SERPS so there is no need to visit a 3rd party website. Other searches might display Videos, Twitter Results, Featured Snippets or Top Stories that you can read there and then on the search page. This is a significant change that could affect how a business targets their customers. 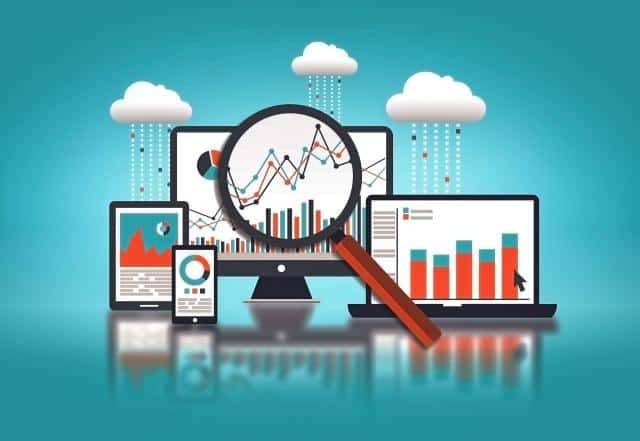 Where once you might simply have expected to be in the organic search listings or the Adwords/PPC (Pay-Per-Click) listings you now might expect to appear in any number of other sections on the page depending on the type of search and type of business. In fact, it’s now quite unusual to see a page comprised only of organic listings and PPC listings. Your site could potentially appear as part of all of these on the Google search landscape but these various search sections are very industry specific and can be unique for different types of searches. Monitor the evolution of the SERPS in your own industry to ensure you capitalise on these changes if and when they happen. This evolution of how information is displayed on the Search Engine Results Pages is intended to quickly provide every searcher with what they want. Whether the results currently deliver that for all searches is still debatable but for certain searches there is instant information in a variety of forms. 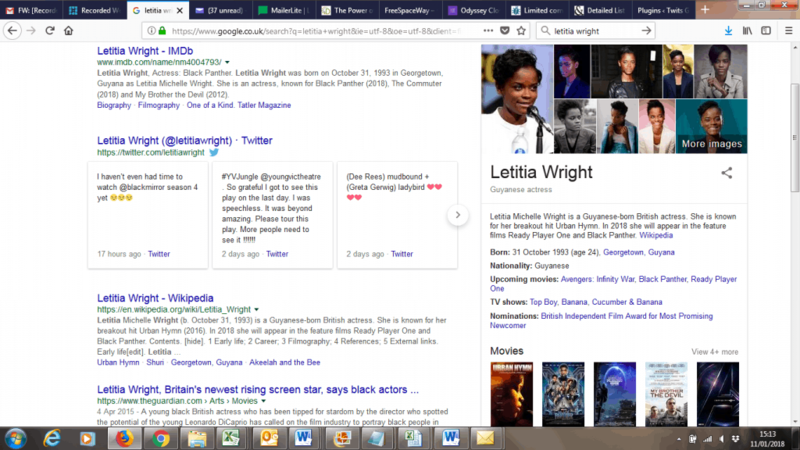 Take a search for an actor such as the British actress Letitia Wright – a search simply on her name will result in images, tweets, videos and a Knowledge Graph. 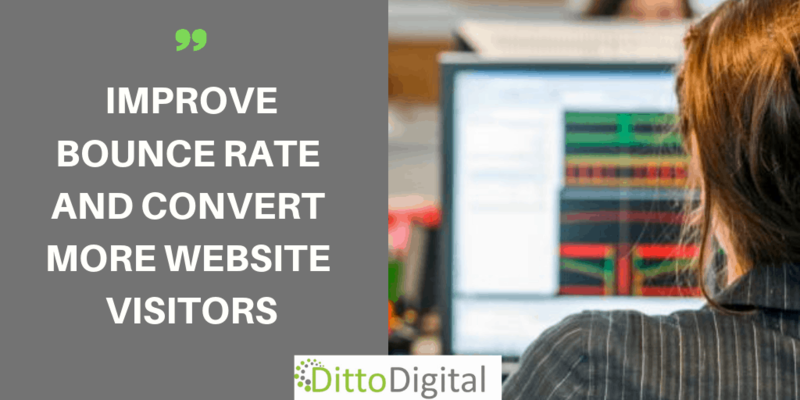 What Are The Benefits These SERPS Changes? It could seem at first glance that having a range of different ways to promote your product or brand could give you an advantage. No longer are there only 2 main ways to appear on the first page, giving some sites that would struggle to reach the Top 10 organically (or don’t have the necessary budget for paid advertising) an opportunity to achieve visibility with videos, tweets or news stories for instance. 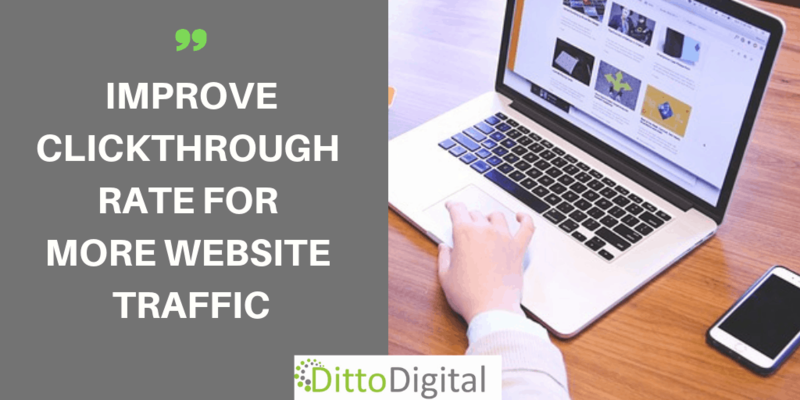 However, it is also true that if you have been ranking well in the traditional organic listings you may now find yourself competing for visibility with all the other parts of the search landscape. As with almost every change in digital marketing there are likely to be winners and losers. More and more searches are performed via a mobile device – in some industries mobile searches make up the majority of searches. And when it comes to the mobile search results pages the space available to be seen is even smaller. The top organic result can end up several swipes down if there is a lot of paid advertising. This suggests that a top organic ranking may, in some industries, not be adequate to drive enough visitors to a website. It is, of course, very dependent on a particular search but for most businesses organic search could soon be just one of many mechanisms to reach you target audience.